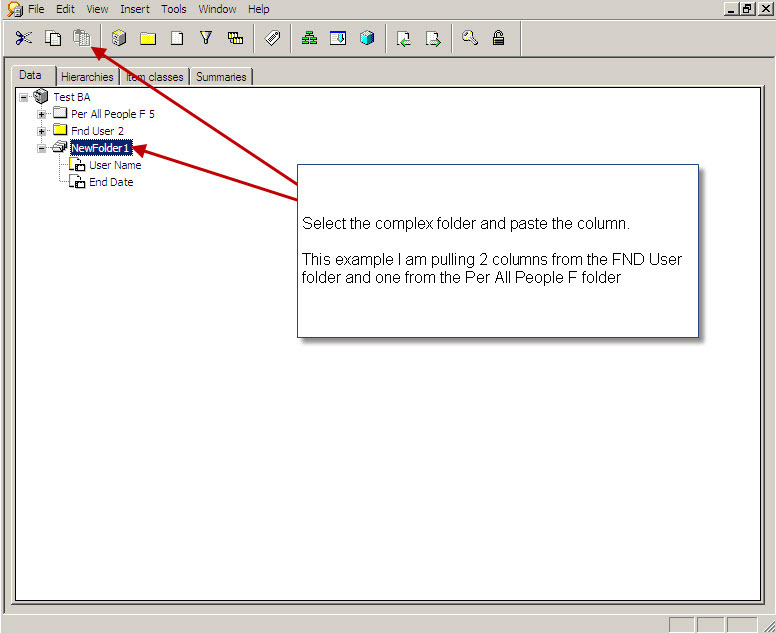 A couple of days late, but here is the how to guide for creating Complex Folders in Discoverer. 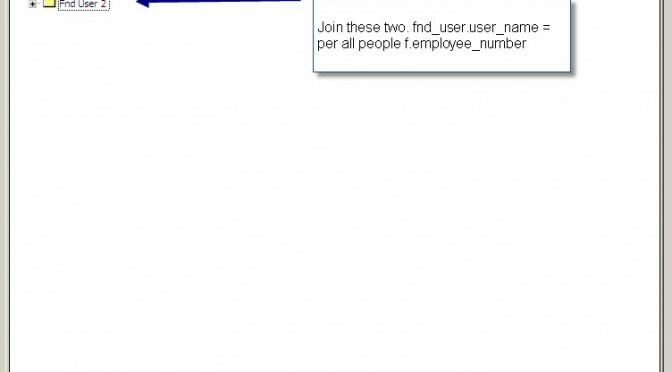 This post assumes knowledge of the Discoverer Administrator Tool. 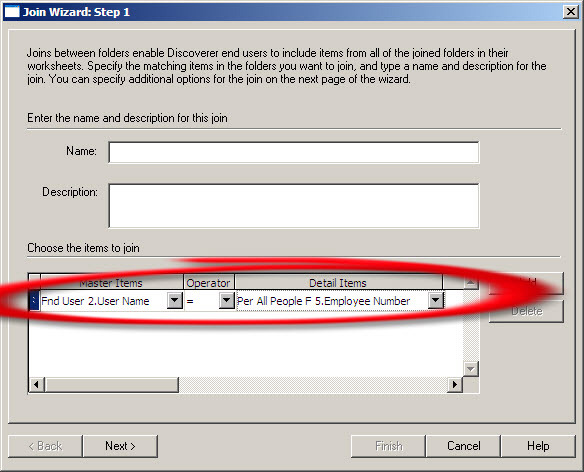 Once you have created the Join, you need to create the Complex Folder object. 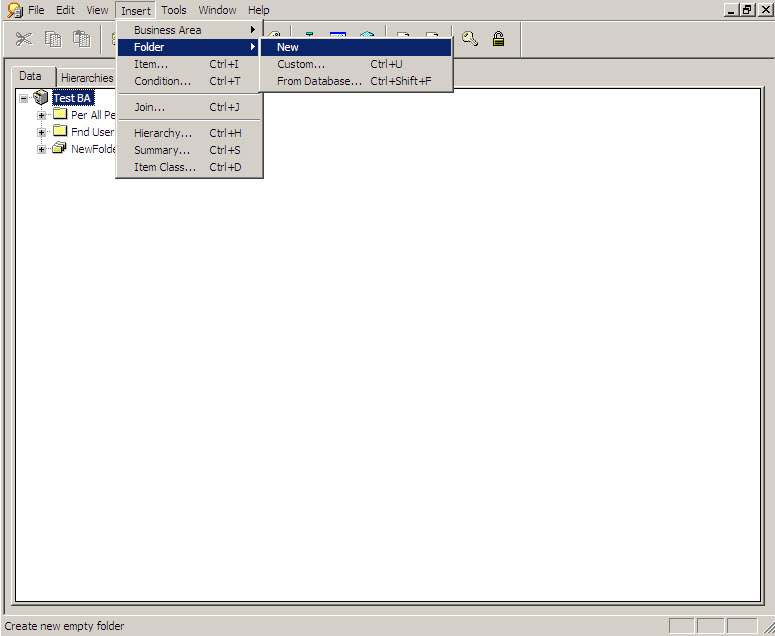 This is done simple by selecting Insert on the Toolbar -> Folder -> New. You should see a new icon labeled NewFolder represented by 3 small folders. Feel free to name the complex folder whatever you like. 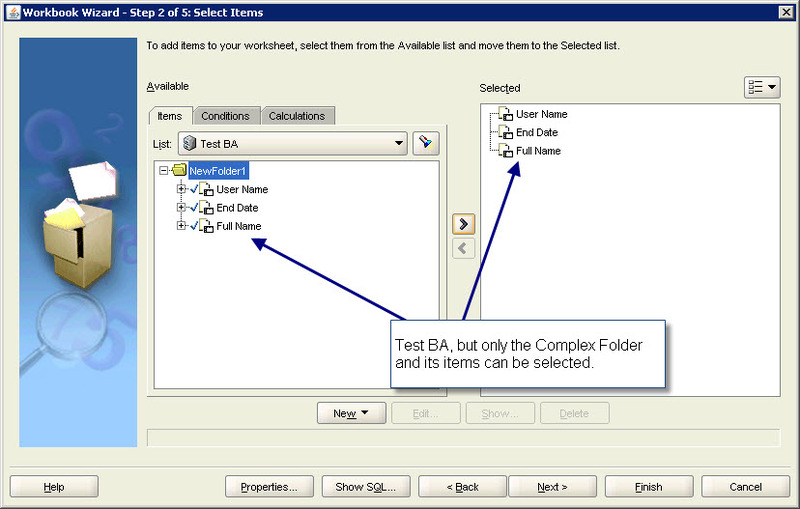 Next, you will need to COPY the items from each folder and PASTE them into the Complex Folder. This can be quite tedious if you have a lot of items to copy. I would suggest doing a few at a time so you don’t get confused. As you can see this item list in the source folders is quite long and you may have to scroll a bit. 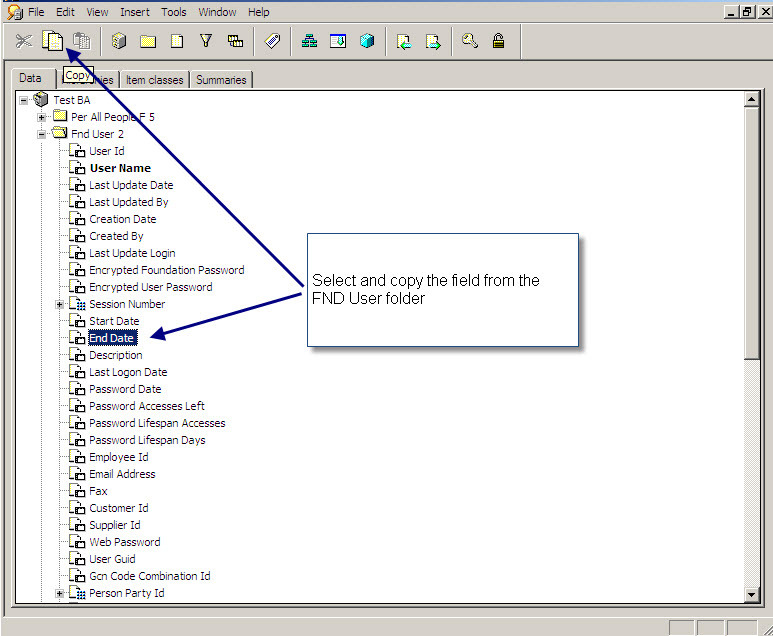 PASTE the items into the Complex Folder by highlighting it and clicking the PASTE toolbar item. 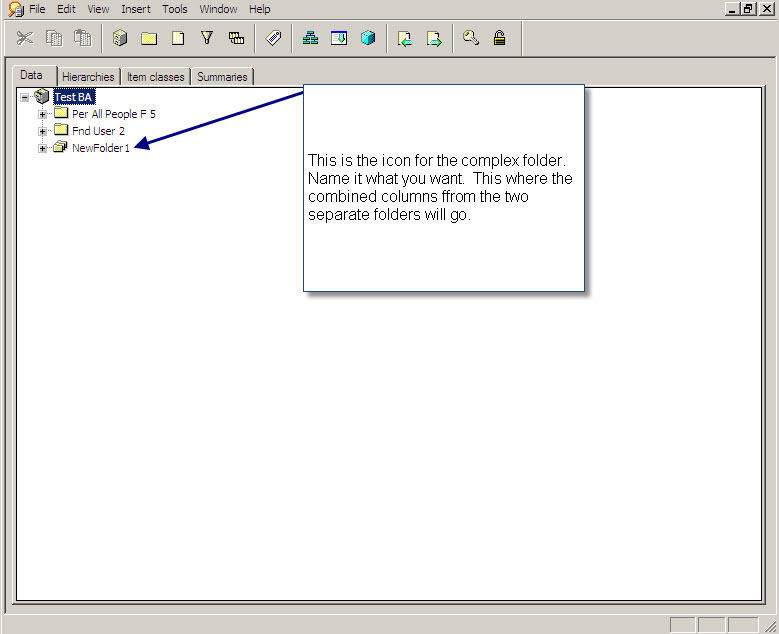 Your Complex Folder should look like the example below. 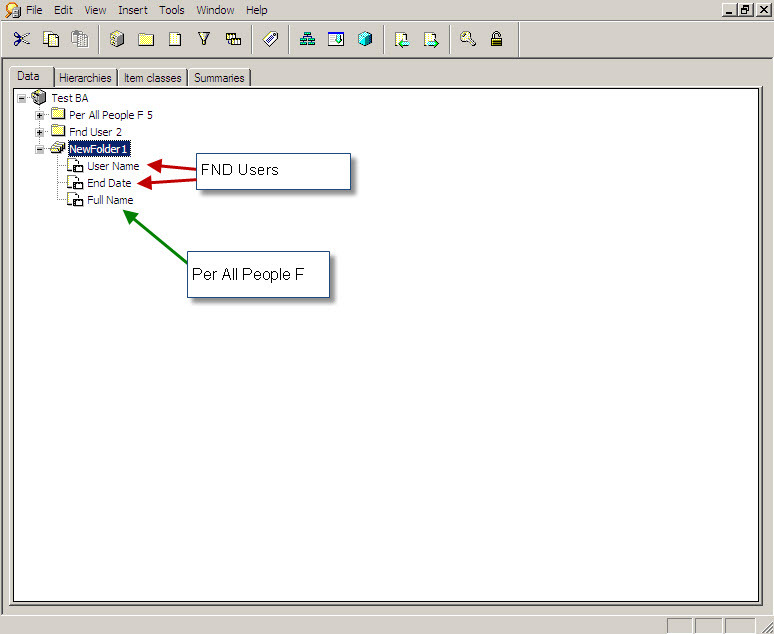 I have taken 2 items from the FND folder and 1 item from the PEOPLE folder. 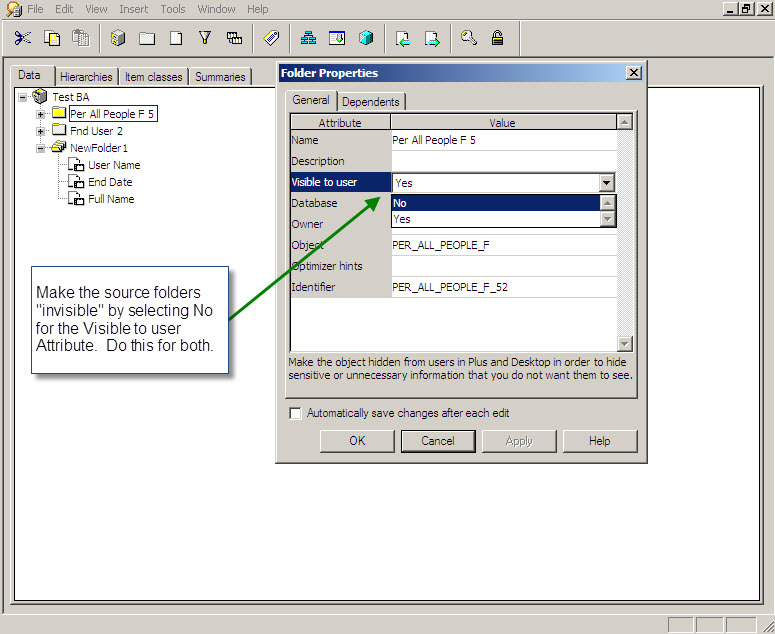 Finally, you will want to hide the source folders from the users so they can create additional reports using items directly from them as this was the purpose in the first place. 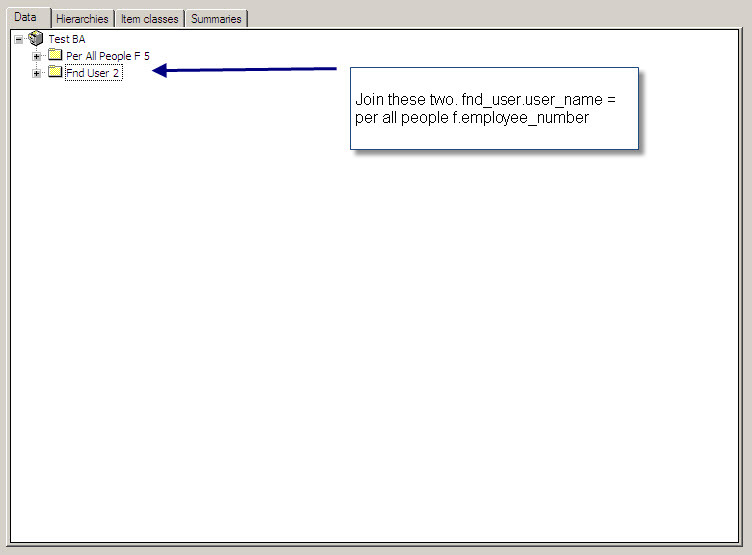 Here is what the Discoverer Plus screen will look like when accessed by the Reports Developer. There you have it! Complex Folders.